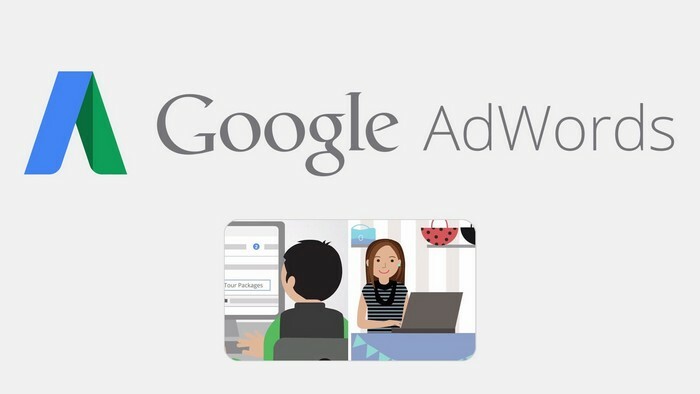 Google AdWords is a PPC-based online advertising service. You choose certain targeted keywords relating to your business, and when someone searches on Google using one of your keywords they will see your advert. You can choose where your advert appears – for example, if you want to target local Google search – and as your advert is displayed to people who are already searching for the services your business can offer, you’ll drive high quality traffic to your website too. At Cartoozo we offer Google AdWords Campaign management & consultation Services to improve the performance of your Google AdWords account to get the best results possible - without losing money. Below are some of the tools we use to manage the Google AdWords account, as effectively as possible. Identify your advertising goals – by setting goals you can see whether your advertising is effective and will help plan your campaign. For example, if you want to improve your click through ratewill monitor the success of your existing Google AdWords campaigns against spe, you will need to focus on create highly targeted ads that are refined to a specific audience. Create separate campaigns – your Google AdWords campaigns will be most successful if they are clearly structured to achieve a certain goal, for example, increasing sales in a particular product. Creating a specific campaign for that product line will help you monitor your AdWords campaign’s performance. Identify relevant keywords – AdWords Campaign Management will keep your keywords specific and relevant to the goals you want to achieve. It’s a good idea to include single and plural versions, as well as common spelling mistakes and slang terms. Keep your adverts simple and targeted – be clear about what sets your business apart from your competitors. Get straight to the point. Our team offers a Google AdWords management, optimisation and consultation service package to ensure your company profile is as visible as possible to potential clients and customers. Campaign health check – Our UK AdWords experts will monitor the success of your existing Google AdWords campaigns against specific criteria including clicks, CTR and ROI. Campaign organisation – Our UK AdWords experts can help split your campaigns into more specific, targeted groups to help you achieve your goals. Reporting and analysis – we will run regular reports to demonstrate your Google AdWords campaigns’ successes, and make adjustments to improve performance based on the results. Bidding allocation – As a Certified Google AdWords Experts we ensure that your money is budgeted in the smartest way possible, so that your advert appears when your customers need it most.